The project encourages re-investment by property owners, and provides attractive opportunities for new business to fill vacant store fronts. The Uptown district of Port Alberni was suffering due to the closure of businesses, losses amongst the commercial fishing fleet and shift reductions at the mill. Many commercial buildings were showing signs of neglect with several vacant storefronts. 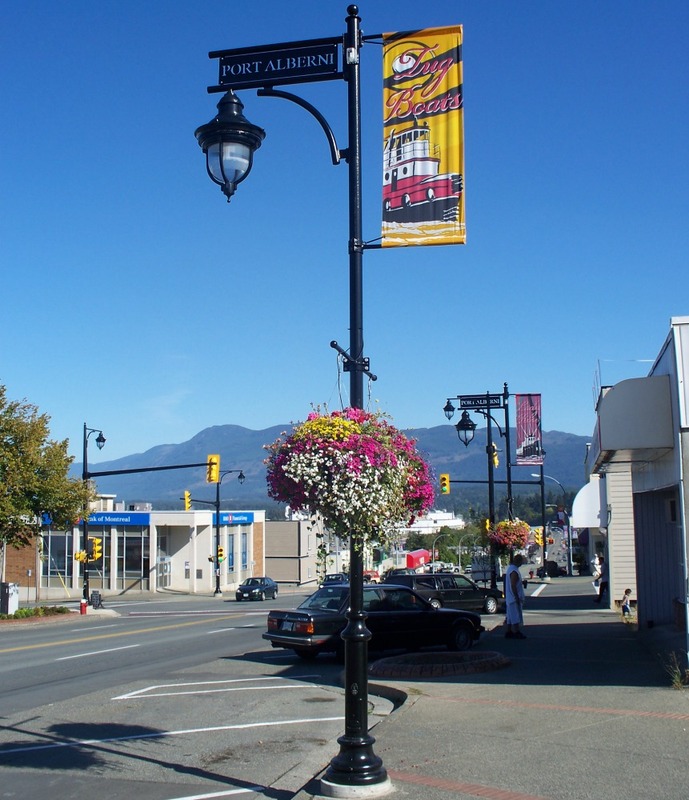 The City of Port Alberni and the Port Alberni Port Authority undertook an Uptown and Waterfront Redevelopment Plan to revitalize the area and the area around 3rd Avenue was identified as a priority. The revitalization plan for the 3rd Avenue streetscape from Dunbar Street to Mar Street included attractive new energy-efficient street lighting and crosswalk upgrades. Walkability and traffic flow were improved and new design elements such as benches and street-side planters added. Completed in 2010, revitalization of the Uptown area of Port Alberni has had a visible increase on the vitality of the downtown area. There has been an increase in new businesses and an increase in pedestrian traffic and patronage by residents and visitors. The attractive environment encourages re-investment by property owners, and provides attractive opportunities for new business to fill vacant store fronts. Port Alberni's Uptown provides a local focus as a centre for entertainment activities and as an increasing trendy and more “artsy” shopping district.